The WEC has confirmed that Chicago’s Ricardo Lamas will be fighting Danny Castillo at WEC 42 in Las Vegas. Jeff Curran will be fighting Takeya Mizugaki on that card and Miguel Torres will try to defend his belt against Brian Bowles. Another WEC card with a lot of local flavor. 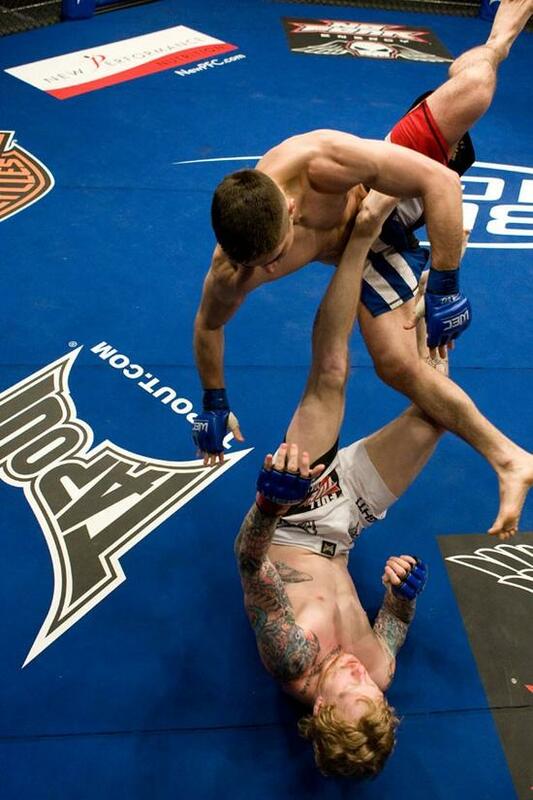 Lamas beat local fighter Bart Palaszewski at WEC: Brown vs. Garcia in March to improve to 6-0. The Ironheart Crown vet will be making his 2nd appearance in the WEC. Castillo will be a tough test for “The Bully”. Castillo holds a record of 7-1 and is 2-1 in the WEC. He lost to Donald Cerrone is his WEC debut, but since then has defeated Rafael Dias and Phil Cardella. WEC 42 is live on Versus August 9th. Danny “Last Call” Castillo looks ready!!! Catillo has knock out power that has not been seen in WEC yet so I am egar to witness this at 42. I have seen Lamas he looks like a good young fighter. I agree “Last Call” has gotta be the favorite for this one. Lamas better stay away from those heavy hands. Either way ill be an exciting fight!